Type of Stack: Premium Printed Project Cardstock Stack, 6"x 8"
This stack is awesome if you want to leave a friend a note! This project stack has such a darling variety of envelopes. 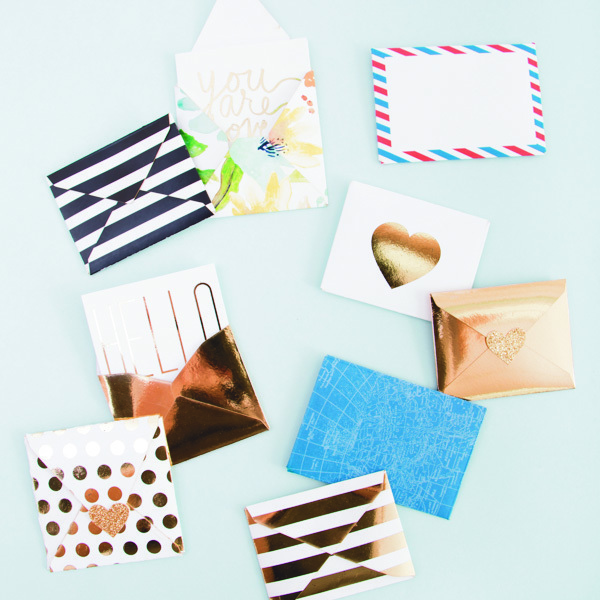 Send a friend, sibling, or parent a note to know you're thinking of them! Write your own note or send one of the ones we've created.